Getting a job, leaving a job, finding a new one … interviews seem to never stop pursuing us. 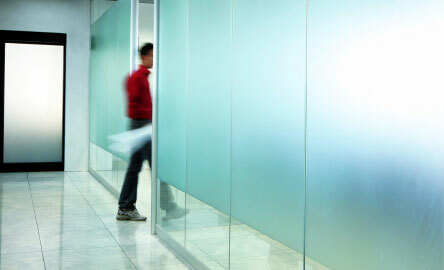 Exit interview is often the last talk you will have with your employer, before heading for your new career challenge. Why do employers conduct this interview? The reason is simple. Once leaving the company (perhaps forever, perhaps not), you can speak openly about anything that has happened to you in the office and on the workplace. And you can also speak openly about your reasons to leave (if it was your initiative). Talking about the working environment, your bosses, colleagues, and clients, the working process and the team building activities, as well as benefits and rewards you got as an employee with them helps your former employer to understand how to make the company a better place for the employees, and how to ensure they won’t lose quality employees, just like you, more often than they can afford. Let’s have a look at the questions you can expect to hear (if you are an employer, feel free to use the list in your interviews with employees who decide to leave the company, to get a valuable feedback from them). Remember that you can always refuse to answer a question, if you consider it inappropriate, or for any other reason. Any other suggestion or comments? Exit interview is more than a formality. It helps the employer to understand the employees, and why they decided to leave the company. If you are an employer, you should do this interview with every person that decides to leave you–if they accept the interview, of course. Interviewing techniques for employers – Four basic techniques to interview job candidates. Pick the one that suits your situation and recruitment needs, and did it the right way. 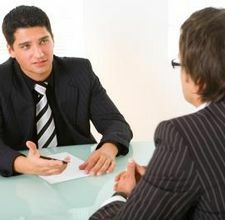 How to conduct an interview – A simple three step guide on conducting an interview, suitable mostly for small business. Learn from professionals and ensure that you will choose the right person at the end of interviews. Body language in an interview – What do your gestures and movements say about you? Can we control our non-verbal communication? Interesting insight into the world of interviewing.